The meeting, which started around 10pm, was behind closed doors. It was held inside Osinbajo’s official residence, Aguda House, inside the Presidential Villa, Abuja. It is believed that the meeting is part of efforts aimed at resolving the friction between the National Assembly and the Executive. 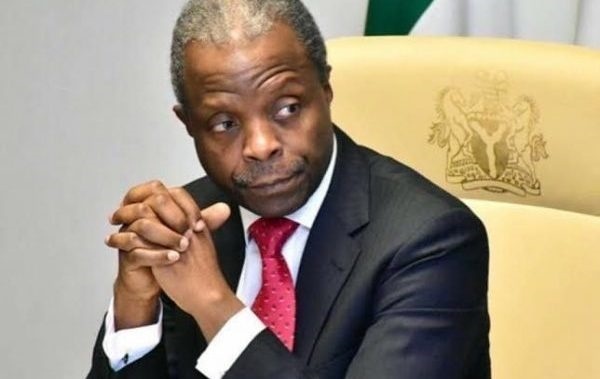 The House had on Tuesday asked Osinbajo, to inaugurate the two ministers-designate that were screened by the Senate within seven days. The Acting President had told State House correspondents on Wednesday, that he had no date in mind for the inauguration. Osinbajo had earlier met with Senate President, Bukola Saraki on Friday.